Tell me I am not the only one who lacks quilty math skills! I love the bright colours in your blocks. Thanks for the link. I loved the way your blocks were looking so I had to buy the pattern. Um yeah, could run a multimillion dollar system and calculate to the last penny where people got rewards. 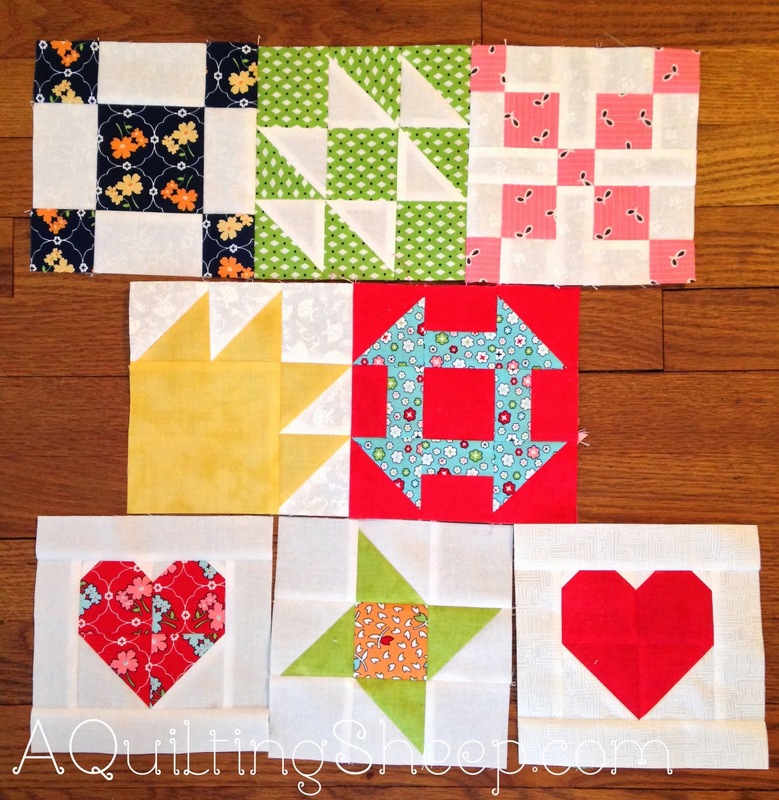 I have to really rack my poor little brain to do quilt math. Totally NOT gifted in any kind of Math....but my Hub?....totally there!! Love the Blocks!! can we meet half way between Iowa and S.C. and quilt soon?.....wish.....wink! !